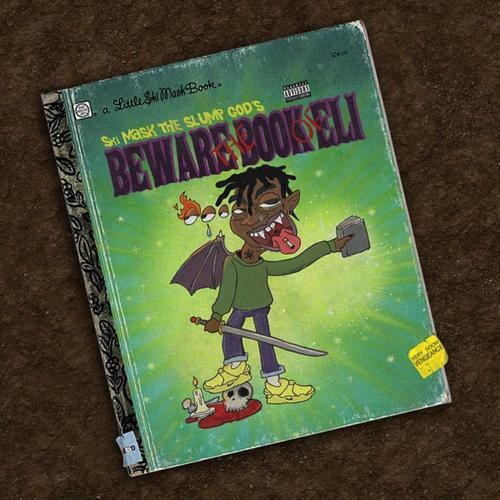 After leaking the album on his own ‘The Book Of Eli’, Ski Mask The Slump God’s management removed all Timbaland Tracks from his project. 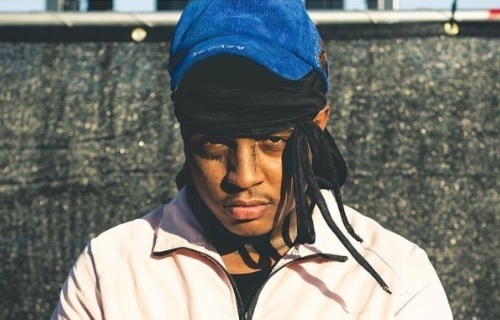 “The songs being taken off is likely a result of the ongoing drama around Ski Mask and his management and lawyers. After initially taking matters into his own hands and leaking the album himself, it seems that Ski may no longer have the rights to these songs”. Incase you've missed the leak 2 Weeks Ago, here are the Timbaland x Ski Mask The Slump God tracks.